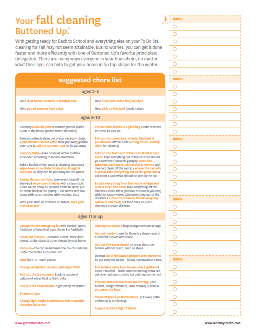 If you’ve not done so already, now is the time to finish up your fall cleaning. You can get it done faster and more efficiently with one simple philosophy: delegation. 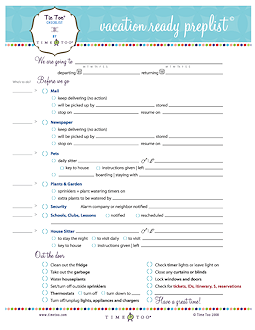 Yes, there are many ways everyone in your household, no matter what their age, can help to get your home in tip top shape for the winter. Today, Amanda officially turns 6 years old! And in only two weeks’ time, she starts 1st grade! Where did the summer go? And where did my baby go? She’ll have full days at school this year (that start far too early in the morning, if you ask me) and I’ll be putting my business goals into full gear. By the end of the 2010/11 school year, neither of us will be the same! 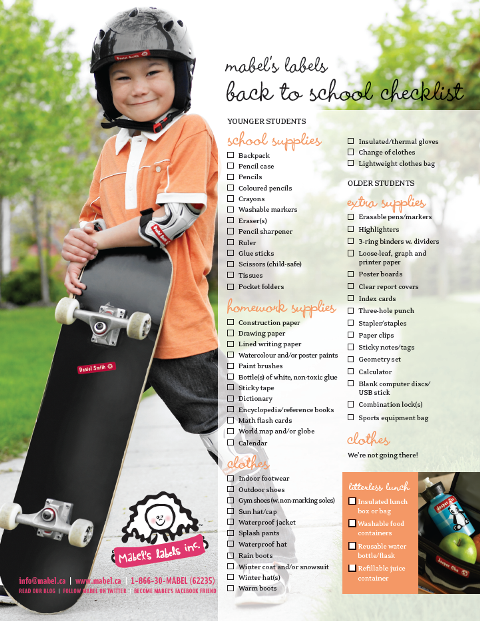 But, first things first… It’s time to gather up school supplies in preparation for that first day of the new school year (August 10th here in Georgetown). 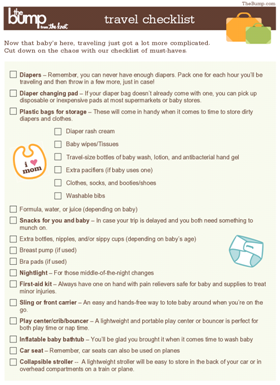 This fine checklist should do the trick… Enjoy! Summer Survey = Free eBook !! 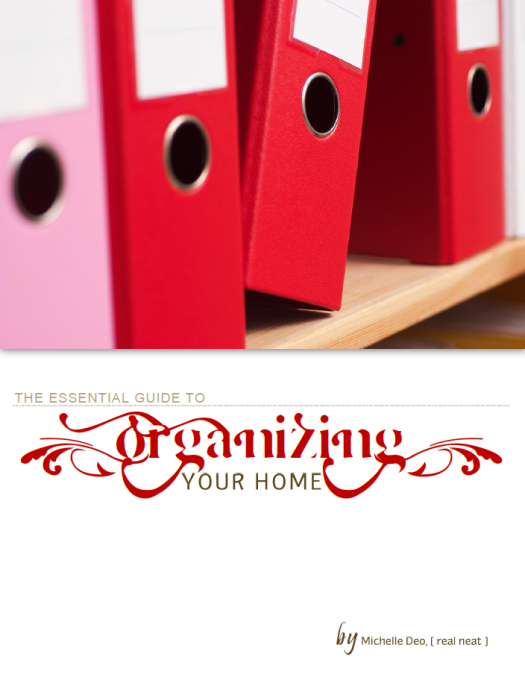 Grab your complimentary copy of my latest e-book: The Essential Guide to Organizing Your Home! Please take a few moments to complete this survey and let me know where I can most help you in your organizing efforts, both online and in-person! Really, it won’t take you very long, your answers will remain anonymous, and you’ll get the download link to my gift of thanks when you’re done! a year later I am still maintaining it! I love being able to find exactly what I'm looking for without hassle!